The Tokyo metropolitan government have announced that they’ll build solar roads in Tokyo which will help Japan promote itself as an eco-friendly nation ahead of the 2020 Olympics and Paralympics. Let’s take a closer look at solar road technology and see how it’s working in other countries as well. The country has already made some inroads with regards to trialling the solar road technology – in May a car park at a 7-11 in Sagamihara, Kanagawa Prefecture. It consists of solar panels installed on the road, with a covering of a special resin which enhances durability and allows cars/bikes to drive over the panels without damaging them. Tokyo’s government has set a goal for 2030 – that renewable energy should represent at least 30% of power consumption in the city (up from 12% in 2016). We’re not sure where the solar roads in Tokyo will go, but we’ll let you know as soon as we have any information. Business Times reports that it cost around 5 million euro per KM of solar road for the roads already installed in France – so it’s still very expensive and we have a ways to go before solar roads are everywhere. We reported last year on solar roads in China, which are strong enough for medium-sized trucks to drive over. No news yet on how that is going but we’ve got trials in the Netherlands on cycling roads and also on French motorways so there should be more information on solar road performance soon. If you’re interested in reading more about solar highways, here are some other articles which may be of interest – the tech is still very much so in its nascent stages so keep your eyes posted and we’ll keep you updated on everything solar road related! SONOB Installation on Dutch Highways (IIPV) – solar panel sound barriers (SONOB) as part of a project replacing currently installed sound barriers. The ACT has a ‘solar highway’ which isn’t exactly a solar road per se, but a step in the right direction. 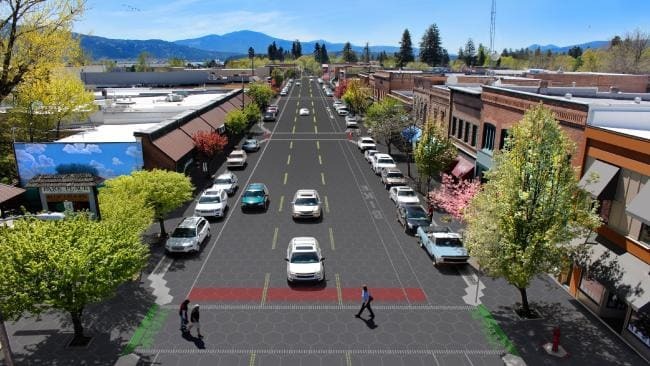 A recent report by US firm IDTechEX advises that they think “electrically smart roads” can be a $23 billion industry in 10 years, according to an article from news.com.au.